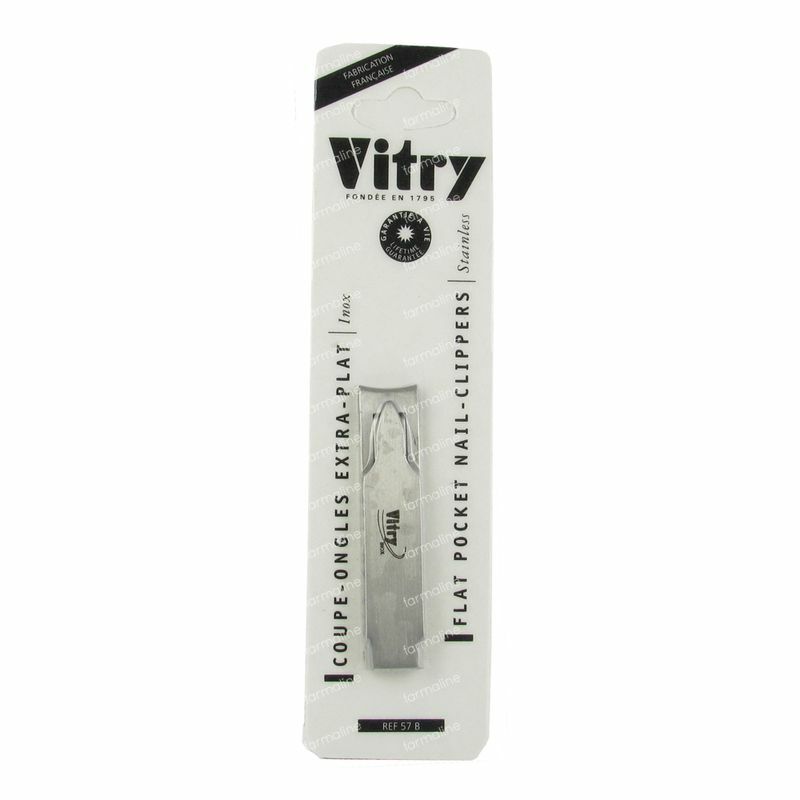 Vitry Classic Nail Clipper Pullout 1057B 1 item order online. This is the best nail clipper i have got so far. He is sharp, ultra-flat and therefore very handy to put away in your purse.